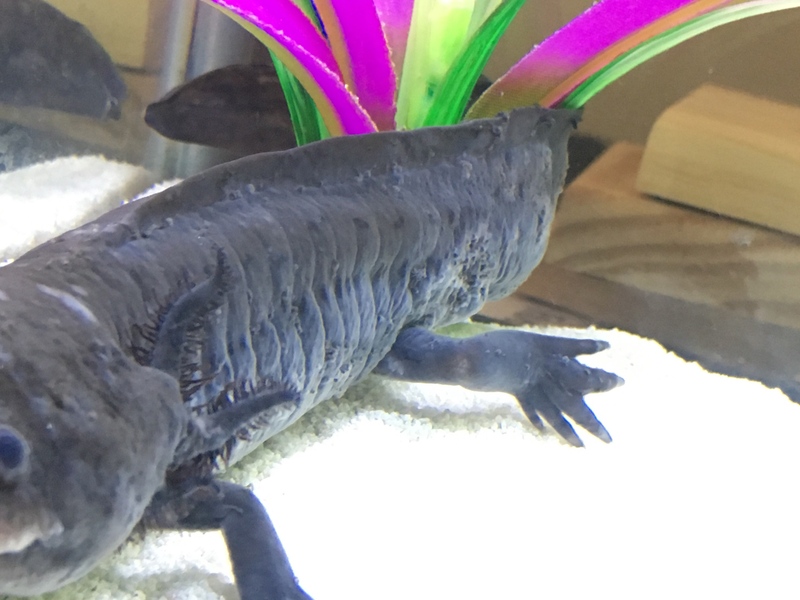 Caudata.org > Newt & Salamander Forum > Beginner Newt, Salamander, Axolotl & Help Topics > Axolotls (Ambystoma mexicanum) > Help, Axolotl skin infection or fungus? I’ve noticed these bump/blister areas on my axie’s skin for a couple weeks now. When I first noticed, I made sure to be diligent about changing the water regularly and checking the levels. At first the nitrates were a little high, but they’re ok now. The temp is about 18 Celsius. 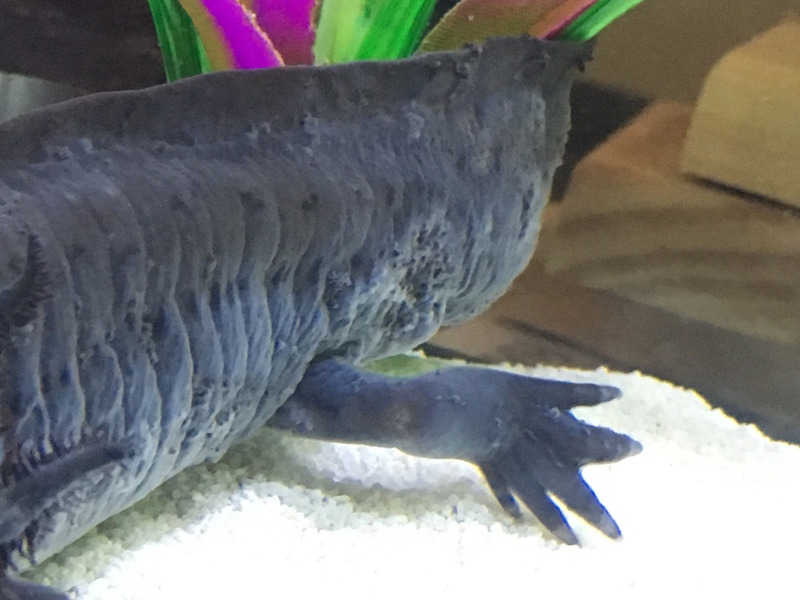 At first he was acting a little more sluggish than usual, but after I changed his water he was more active again, and then just yesterday he started acting sluggish again. The blister-like areas come and go all over his body, they were on his face, legs, gills, body, and tail, sometimes they flake off, but they keep coming back. Can anyone help? I’m not entirely sure how to add images here so I hope I did it right. 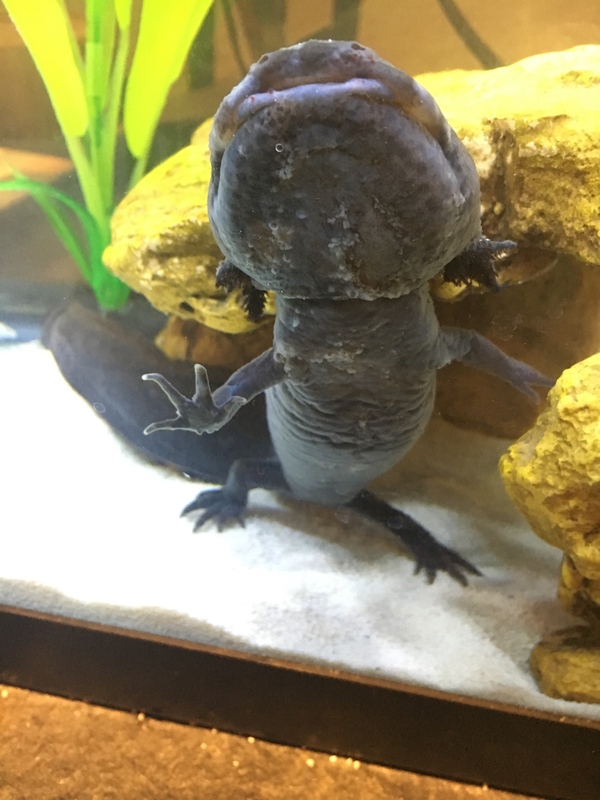 Re: Help, Axolotl skin infection or fungus? I'm having trouble seeing your pictures. It sounds like it may be fungus. When you refer to flaking, are you sure the slime coat isn't peeling, just the bumps? I’m not positive but it appears to be only the affected areas of skin that peel off. I tried linking the images from Imgur, is there a better way to be able to view them? Sorry I’m new to this forum. Had some issues with posting pictures but they are in the reply below this post. The first pic is just general bumpy-skin looking areas on his body... the second one shows the more blister-like areas, some look clear and others look whitish. I’ve also noticed his caudal fin looks to be shrinking or deteriorating. please someone help me, I really love my little guy. Last edited by Cubby; 4 Days Ago at 05:00.